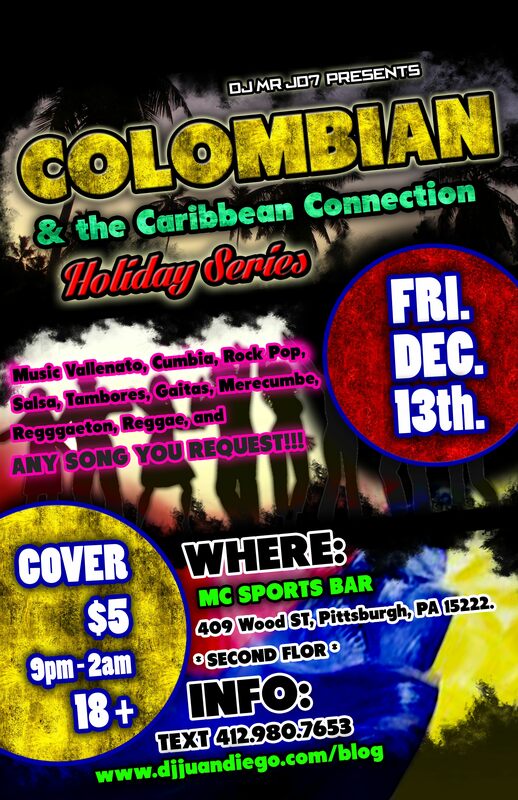 Playing Merengue/Bachata and some Salsa/Cumbia too!! Eloin Gonzalez Will be playing the “GUIROS”!!!! Para mi gente de Colombia, tambien sus Vecinos como Venezuela y el Caribe! SALSA and Latino Mix with VIDEOS! !